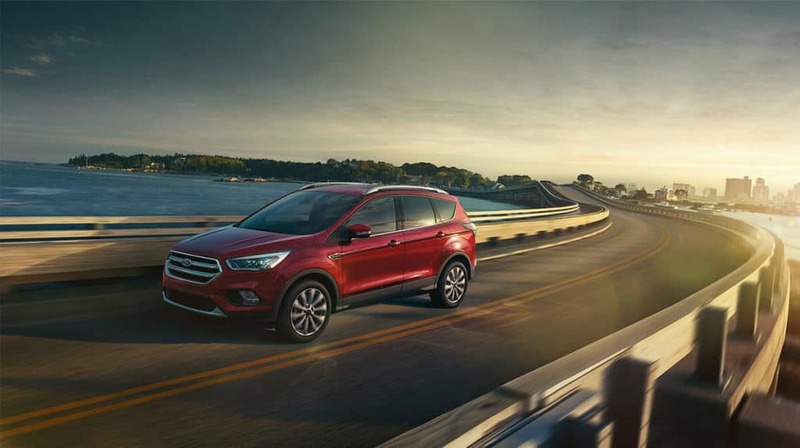 The 2019 Ford Escape has received a number of strong reviews and is a popular option for drivers in Rifle, but it’s up against some stiff competition — including the 2019 Subaru Crosstrek. 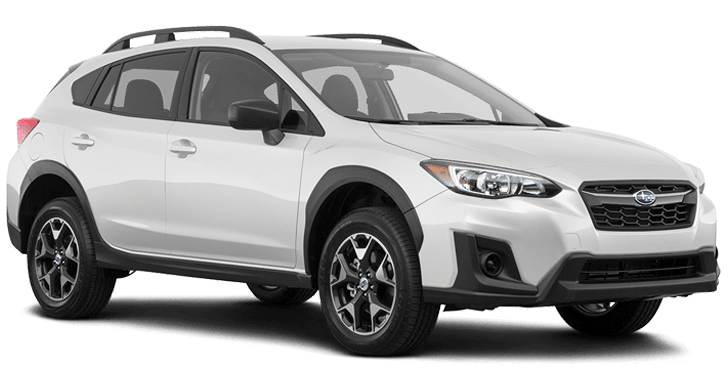 While the Crosstrek offers some attractive options, it falls short of the Escape in a number of ways. Find out how here, and then make the trip from Eagle to Glenwood Springs Ford. 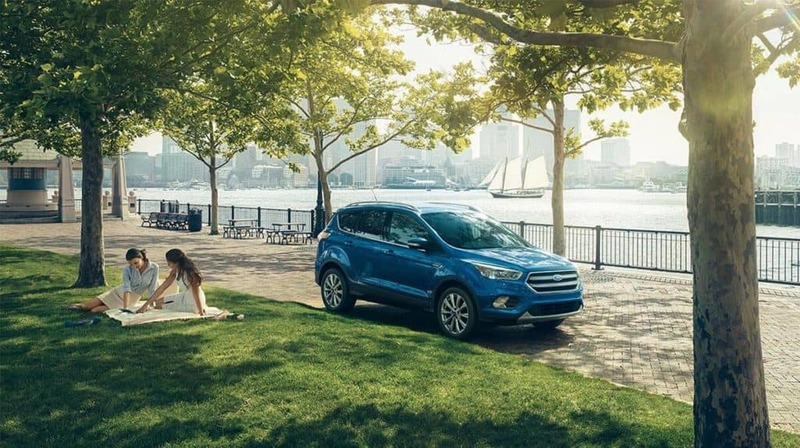 Both the Ford Escape and Subaru Crosstrek are offered with AWD, but the 2019 Ford Escape performance includes more standard power, more available power, and more engine options than the Subaru Crosstrek. 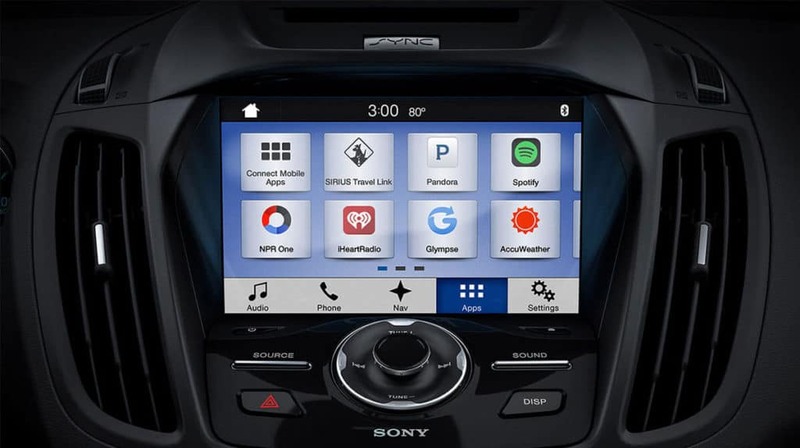 The 2019 Ford Escape and 2019 Subaru Crosstrek are both offered with 8-inch touchscreen interfaces with advanced infotainment features like Apple CarPlay™, Android Auto™, and SiriusXM® Satellite Radio. 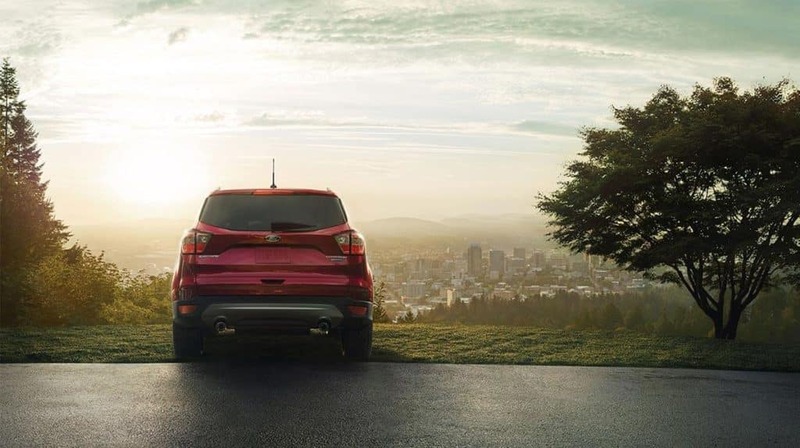 However, the Ford Escape is offered with a 10-speaker Sony® audio system, while the Subaru Crosstrek’s top stereo is only a 6-speaker system. Both of these SUVs are offered with a full lineup of driver assistance safety features, ranging from forward collision warning and mitigation to adaptive cruise control and lane departure alert. 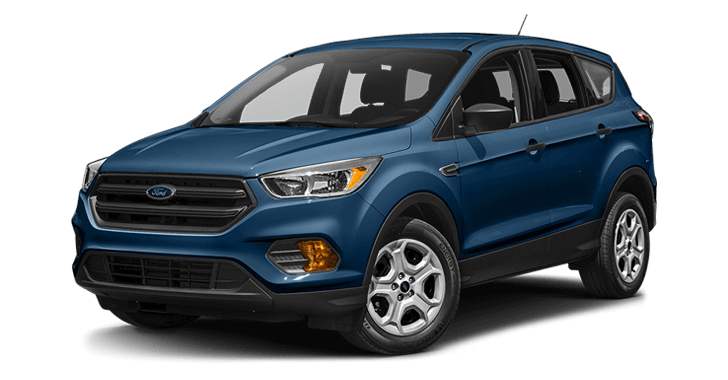 The 2019 Ford Escape is on sale at Glenwood Springs Ford, where you’ll find a number of Ford offers and incentives available. *2018 model images shown. See dealer for detail.